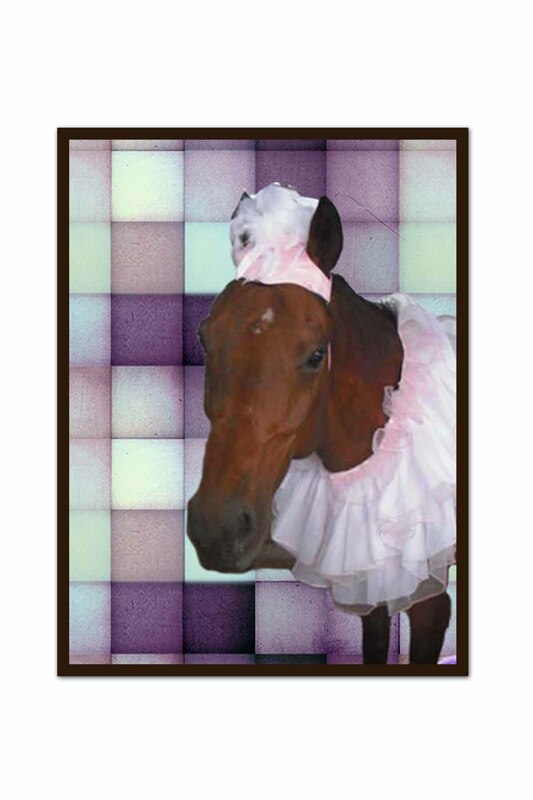 This horse will likely die of humiliation soon but please don't beat her. Her owners have put her through enough already. It’s Mandy here. Hope you all had a wonderful holiday. So, we all know the old saying – Deny, Deny, Deny. Well, apparently that’s what our zone contractors are so anxious to do. They deny claims for the smallest little things like medical necessity. Whoever heard? Wink, Wink. The truth is, these zone contractors get paid literally millions of dollars for ensuring that claims are paid appropriately. In order to make CMS feel good about al those millions of dollars, they have to offset the payment with a whole lot of denials. I wonder how they sleep at night? Probably, pretty good laying on their big fat wallets. But it doesn’t stop with the Zone. Apparently, Palmetto and other MACs got jealous at all the attention the Zone contractors were getting and now they are flooding the market with ADR’s. In some cases, the same agencies under a ZPIC audit are also getting ADR’s. How can that be fair? It probably isn’t, but we ain’t changing it so we have to live with it. Documentation does not support homebound status. Lack of response to ADR. Information does not support medical necessity. Orders do not cover all visits billed. Unable to determine medical necessity b/c appropriate Oasis not submitted. Dependent services denied because qualifying service was denied. Partial denial for therapy resulting in medical review HIPPS code change. Order not signed and/or dated timely. What are we dealing with here? Homebound, medical necessity, we know, we know. Apparently, we don’t. 50% of this list is directly related to documentation. Whether it be our Oasis, our skill, or our therapy notes, can we beat this dead horse anymore? Attention DON’s and case managers! Calling all nurses and therapists! Big brother is watching. We can no longer skate by with the minimum. We must provide top notch care with top notch documentation EVERY, SINGLE visit for dwindling reimbursement. What does that mean? Only the best will survive, but we can do it. Ask for changes to the plan of care when necessary. Always address caregivers in documentation – preferably by name. Changes in caregiver status affect our patients. Establish a follow-up policy for outstanding orders and stick to it. Orders not signed within 30 days are not acceptable. Hand deliver to the physician office if necessary. Everyone makes a few honest mistakes, but more than a few could land you in the slammer. Be careful out there my fellow warriors. Document, document, document! Our nursing instructors were right!! *Please note: No horses were actually hurt in the writing of this blog and I have never actually spoken to or met a zone contractor employee so I actually cannot vouch for their sleeping arrangements, personal appearances or opinions regarding home health zpic audits. This is only a commentary and represents no actual employees of Zone Contractors. Now, let’s see. Where have we heard all this before? Oh, yeah. Haydell Consulting Services LLC! And why do we have to continue to be reminded of these facts? Because there are some hard-headed, stuck in the 90’s, defiant, nurses who just want to do what they’ve always done. “Why do we have to do this?” Why do we have to do that?” Because CMS says so, that’s why!! What else do you need to know? Thanks for the reminders and up to date info.